Passing gas is certainly quite embarrassing, but it is perfectly normal too. Most people may belch or pass gas more than 20 times daily. However, your gut may start to produce excessive gas when you swallow too much air or changes your diet in some ways. Difficulty digesting certain foods and food intolerance can also cause produce excessive gas. Fiber-filled foods can also cause gas if you do not eat them properly. Therefore, it is important to know about foods that cause gas and know if you should eliminate from your diet or prepare them differently. Certain foods can make you deal with severe intestinal gas; therefore, you should educate yourself about those foods and limit their intake to resolve the issue. Here are some possible culprits. Make a list of foods that cause gas and you will have to keep beans at the very top. 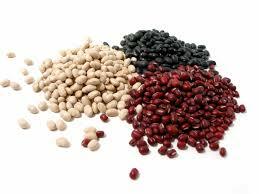 Beans cause gas because they are high in a complex sugar called Raffinose. Your body usually finds it difficult to digest this sugar, which is why a lot of it may pass through your small intestine and sit in the large intestine where bacteria feast on it and produce carbon dioxide, hydrogen, and methane gas. Some studies show that soaking the beans overnight may help reduce gas. 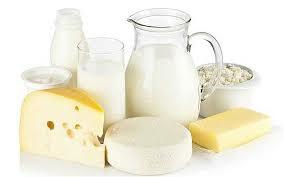 Dairy products can cause gas because they contain a sugar called lactose. Your body needs to have an enzyme called lactase to digest this sugar. If your body does not produce enough of this enzyme, that sugar would move into your large intestine without being digested in the small intestine. Again, bacteria will feed on it and produce all sorts of gases. Some people have increased gas after eating dairy products because they are lactose intolerant. Consider going for nondairy alternatives such as soy or almond milk to prevent excessive gas and other digestive problems caused by lactose intolerance. When you drink soda and other carbonated drinks, you end up swallowing more air than you should. That excess air can get trapped into your digestive tract and cause discomfort. Your body needs to get rid of it somehow and the most obvious solution is burping. This may also increase the amount of gas you pass normally. Consider swapping soda for tea, juice, and water to help prevent gas and other digestive problems. You may think that chewing gum has no connection with increased gas, but chewing it can lead to an excessive intake of air. That excess air you swallow can lead to a considerable increase the amount of gas you pass. Some sugar-free gums may have sugar alcohols that your body cannot digest easily. This is especially true if there are sugar alcohols, like mannitol, sorbitol, and xylitol. 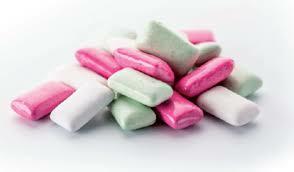 Stop chewing gum if you are wondering what makes you burp a lot. 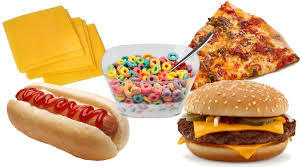 Processed foods have to be on the list of foods that cause gas because they include lactose, fructose, and a number of other ingredients that can cause gas. You may want to avoid packaged foods, such as snack foods, breads, salad dressing, and cereal for some time to see how it works for you. 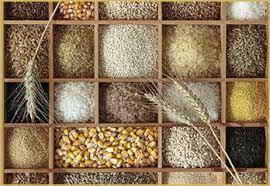 Whole grains should be avoided if you are experiencing any gas problem. The reason is that foods like oats and wheat contain Raffinose, fiber, and starch. Bacteria in the large intestine break down these compounds and produce excessive gas. 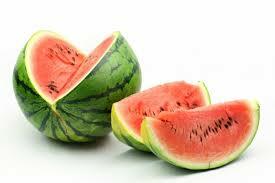 Yes, watermelon is refreshing and sweet, but you may want to avoid it to treat your gas problem. It can lead to bloating because it contains a naturally occurring sugar called fructose. Your gastrointestinal system may not be able to absorb this sugar completely, and those fragments would lead to excessive gas. 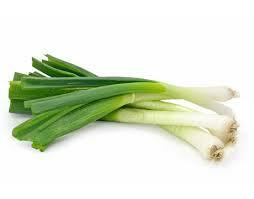 Scallions can also cause gas because they are high in a type of fiber called fructans. This fiber type contains fructose molecules that can cause bloating and gas. You may also want to avoid other vegetables with strong flavors, such as onions, garlic, leeks, and shallots because they all have that fiber. Your body just cannot digest it completely, which in turn leads to gas and bloating. 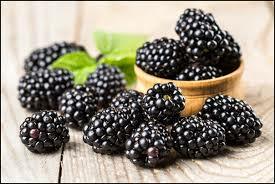 Packed with antioxidants, blackberries certainly have some amazing health benefits. However, you may want to avoid it if you already have digestive problems. They can make your gas and bloating worse because they contain polyols, which are used as sugar substitutes. These polyols can cause abdominal distress because your digestive system cannot absorb it completely. When it hangs around your GI tract for long, it leads to excessive flatulence. Even though you may love the snap of a snow pea, you should avoid it if you are dealing with excessive flatulence. 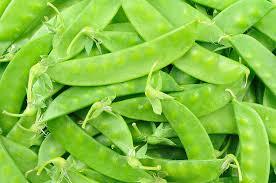 Snow peas can cause problems because they are packed with a chain of sugars called galacto-oligosaccharides (GOS). Your body cannot digest it completely, so it will be there for gut bacteria. They feed on it and produce excessive gas. Snow peas can cause other stomach problems as well because they also contain polyols and fructans. 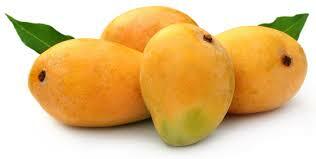 Who does not love mangoes? However, it is on the list of foods that cause gas because it has more fructose than glucose. 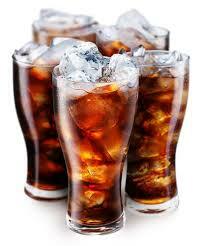 This leads to an imbalance, making it difficult for your digestive system to absorb the fructose. This in turn leads to bloating and excessive flatulence. 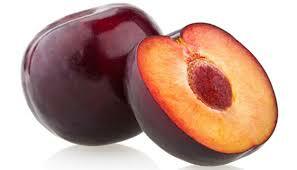 Plums should be avoided by anyone with excessive flatulence because they contain loads of polyols or sugar alcohols. Gut bacteria feed on that unabsorbed part and lead to problems like flatulence and bloating.